Finally, I feel as though I am in the home stretch of my Flying Pigs Half Marathon training. I was bummed not to take on Gazelle Girl Half Marathon this week. I probably could have run it, given that I ran 12 miles on Saturday, but I never train up to a half-marathon distance anymore for races. My muscles are always so tight, which is rather frustrating. I stretch and stretch, yet my muscles continue to stay tight, and if you don't stretch them up, eventually like a rubber band, they snap. This past Saturday I got a nice long run, and the weather was superb. 12 miles was on the docket weeks ago, but after unexpected sickness, I had to derail some of those plans and make a new running plan. Here is my weekly workout. 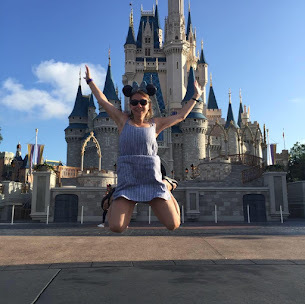 I thought I might have even missed last week's workout recap with all of my Birthday posts. 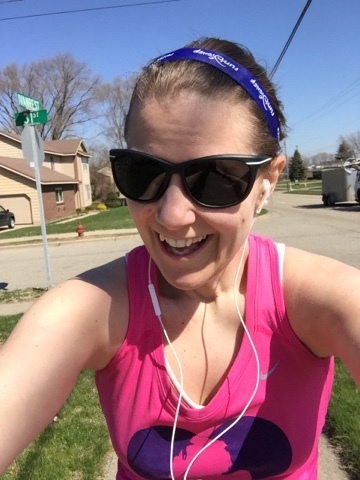 You might not care about my mileage or runs, but it helps me keep accountable to stretching and to changing up my workout routine, which I see every week needs altering. 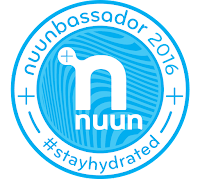 Today I am giving away one of my favorite things to help me stay hydrated during and after a run. I love sweet tea; that is a no-brainer, but I do have to be careful on my sugar. 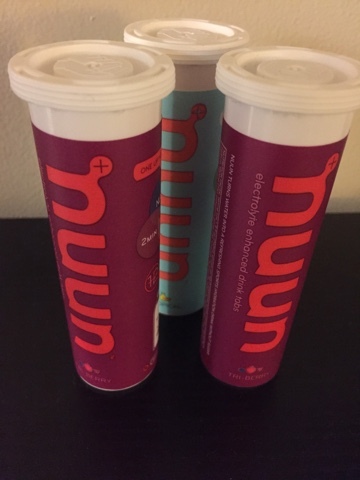 Have you tried Nuun? Heard of it? I do love Nuun and drink it on my long runs because I have the most sensitive stomach in the world. I can't take the artificial sweeteners and Nuun has no sugar. One winner will win a tube of my favorite flavor- Tri-Berry. This stuff is great if you're not a runner. Whether you bike, swim, walk or simply need to stay hydrated this summer and want something without sugar, this stuff is great. You put one of these tablets in a 16oz reusable bottle for 2 minutes and then drink it! You just need to leave a comment in the section below, and Random.org will choose a winner on April 24, 2016. This is another one of my favorite items and I want you to love it! How do you stay hydrated? What are you looking forward to this summer? O...we have NUUN at home. Lemon lime flavor! Havent tried the tri berry. Is that a new flavor? Don't remember seeing them. Always great after a workout! We have a bottle in the car, in my purse, in the kitchen, and at work. Just in case! O..I knew I forgot something! Happy Celebration! Don't be embarrassed at all. We all have our thing. My husband and I love to walk at night together to unwind of the weather is good! Glad you like to get out and enjoy nature. You'd like Sue. Especially for your GF friendly kiddos!